The Height Rider 12 Narrow (HR12N) self propelled boom lift is one of the most versatile and reliable machines in its class. It is specifically designed to give maximum reach performance from the lightest, most compact base possible. 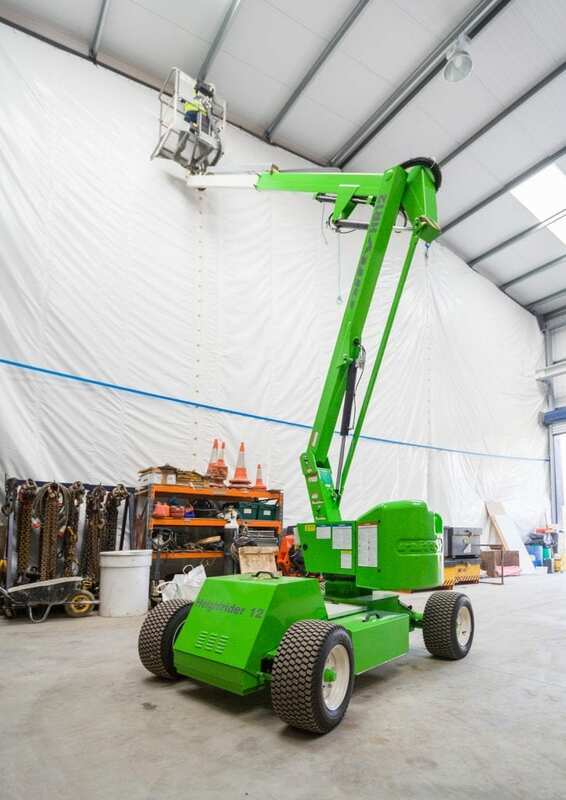 A telescopic upper boom gives the HR12N self propelled boom lift improved accuracy when positioning the platform and superb manoeuvrability makes it ideal for a wide range of applications. 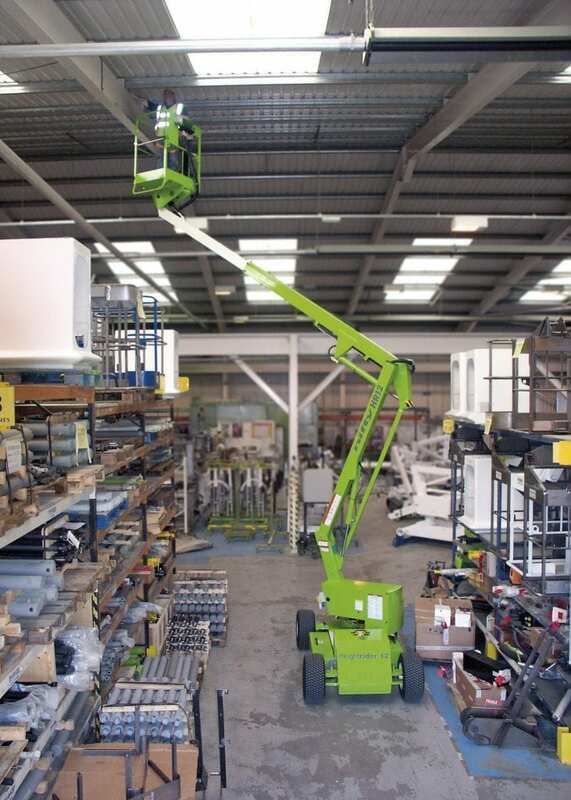 Its Bi-Energy option allows the HR12N self propelled boom lift to work for extended periods inside and outside, making it the perfect all-rounder. 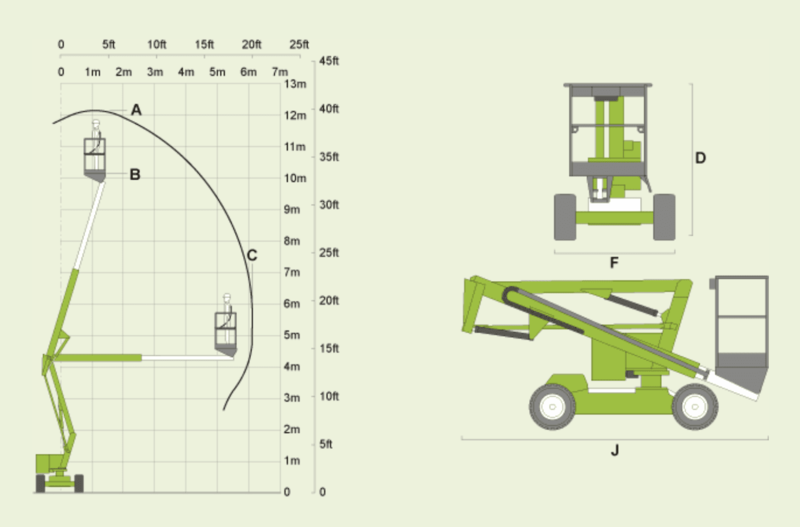 For more information regarding the HR12N or any other self propelled boom lift, including the HR12 4×4 and HR15N, please contact us.